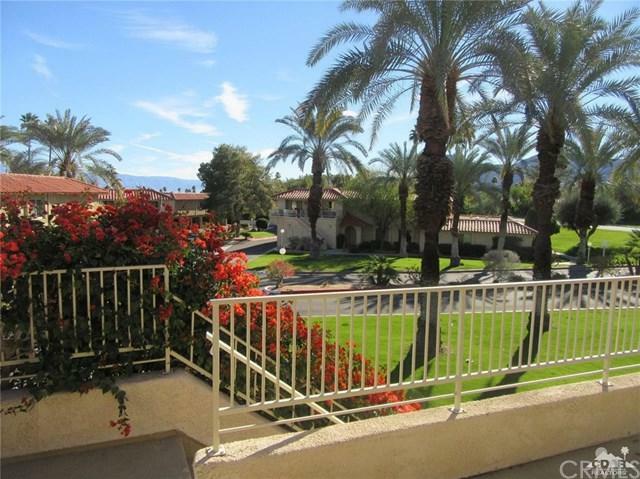 This is an upstairs condo in a convenient location with splendid mountain views. The upstairs deck affords a very private feeling even though this condo is only a short distance to the hub of the Deep Canyon Property. There have been a limited amount of upgrades done over the years to the baths. The condo has new bedroom windows with original working French Doors opening to the deck. There is so much that a new owner can do with this quite original home to really make it your own. 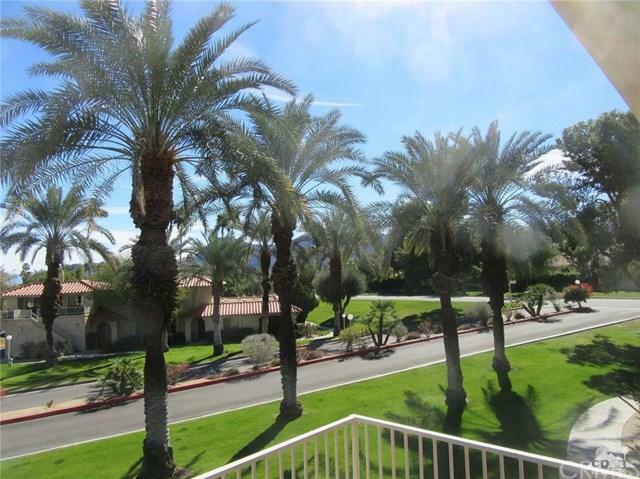 A very splendid feature of this condo is it's east-facing deck that provides early morning relaxation over mountain views and wonderful sunrises should you decide to make this part of your day. The late afternoon mountains come alive with the setting sun dancing on Eisenhower Peak. 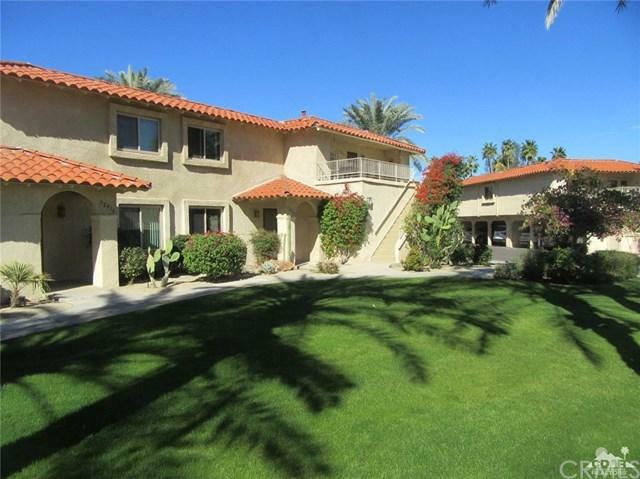 Deep Canyon offers some of the areas very best tennis for players of every level. Pickleball has taken flight here on 6 courts. So many more social and recreational activities abound. 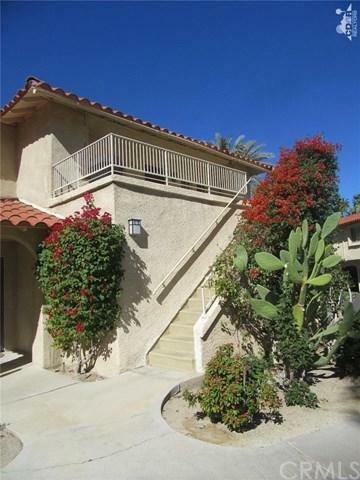 Come find your desert home right here. Sold by of Bennion Deville Homes. Exclusions Personal items pictures And Some Furnishings Per Exclusion List. Inclusions Appliances Furniture And Furnishings.